Welcome! 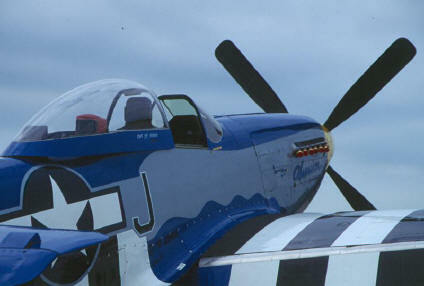 Aeroclassics Net is a comprehensive site for the classic warbirds of the Second World War. There are many things available here, such as: specifications, project help, pictures, sounds, movies, and helpful links. Enjoy! This page uses frames, click here if you are missing the navigation. Please, Sign the Guestbook! Leave us your feedback. Best viewed at 1024 x 768 resolution using MS Internet Explorer 5.0 or higher.